Dropbox is one of the most interesting apps that is built and designed to handle the file synchronization between your device and your computer. 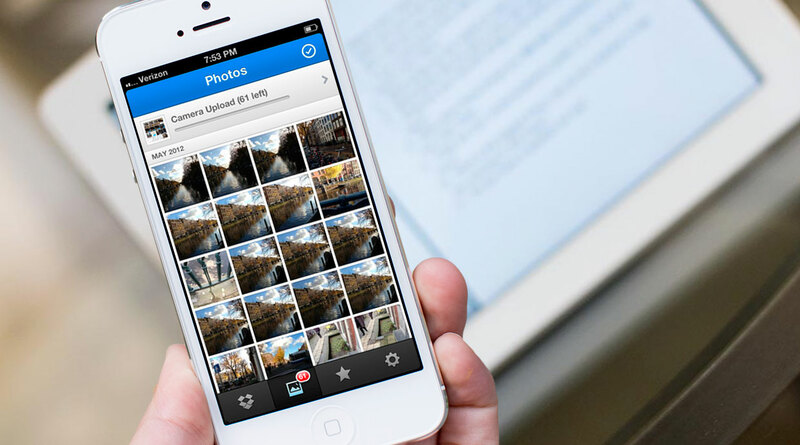 This interesting app brings you all the favorite snaps, files and videos anywhere and anytime. 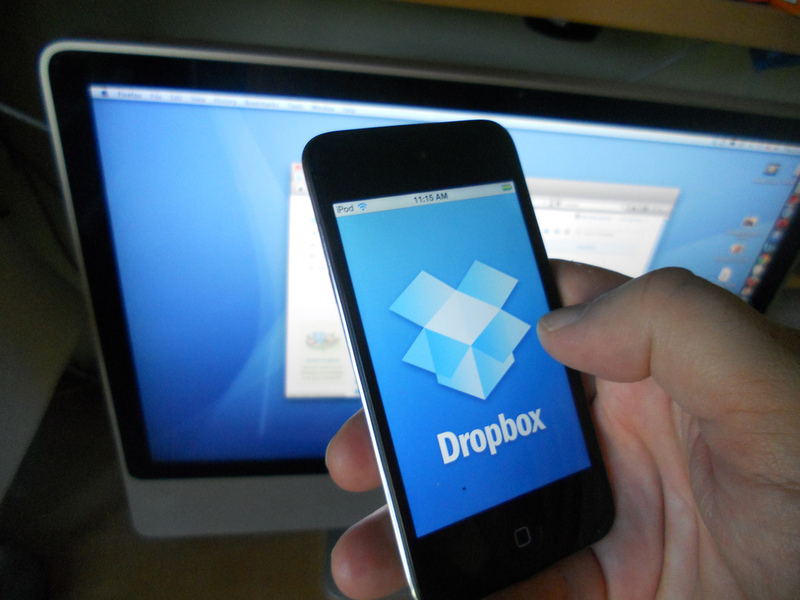 After you install Dropbox on your computer, each and every file you save to the Dropbox will automatically saved to the computers, your Android device and even the Dropbox website. No matter wherever you are, by using the Dropbox, you can get everything that you need as you wish. The star attention of this app is that it enable you to share all of your photos and videos with your friends and families in just a couple of tabs. In case of any accidental crash or if you loss your Android device some where, your stuff will be always safe on Dropbox. The Dropbox app is featured with various functionalities, which enable to perform multiple interesting tasks that definitely worth your time. With the app, you are sure to hold all your stuff with you, irrespective of time and place. It enable you to save your favorite photos and videos to your Dropbox and share it with your family and friends instantly. The Dropbox maintain all of your stuff in very secure manner as you can also save the email attachments straight to your Dropbox and also you can edit the docs easily in your Dropbox. How to use the Dropbox app? Download the Dropbox from the play store on each and every computer, Android phone and tabs and whatever you wish to sync. Now you will be asked to sign in to a account or create a new account for installation process. Keep in mind that no matters how many devices you want to sync, you need a single account. Once the Dropbox app is installed, you can notice a new Dropbox folder on your hard drive. Add files to your Dropbox folder, and Dropbox will automatically watch them and make sure they are in sync. You can now access your files through the Dropbox website. Once you have installed the application on each of your computers using the same Dropbox login, your files will appear in the Dropbox folders of those computers as well. Now each and every time if you add any stuffs into the original folder of the Dropbox, or when an existing file changes in any way, that change will instantly be reflected in the cloned folder in Dropbox, which can be viewed. If you dont want the original folder linked to Dropbox, all you have to do is just right-click on it again and click on the “unsync with Dropbox”. The cloned folder will be deleted in Dropbox and the original folder will remain as it was. Overall, Dropbox is one of the most interesting apps that fits the requirements of the users at its best. Make use of it and enjoy the features of Dropbox.